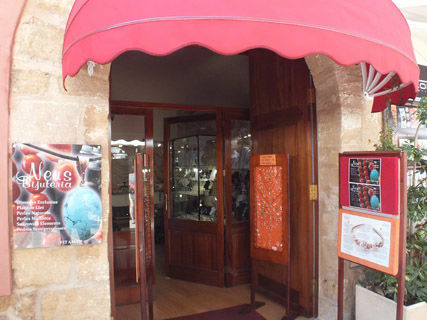 Discover a different place, where you'll find artisan hand made earrings, bracalettes and necklaces. We will assist you in a personalised manner and offer you the possiblity to design things to your taste and size. 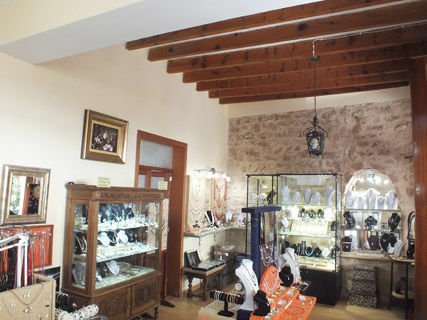 Our jewellery is made from Sterling Silver 925, with a wide range of semi precious stones, Majorcan fresh water pearls, and a large assortment of leather cords to choose from. The price-quality relationship we offer couldn't be better and we renew our offers constantly.. Mrs. Nieves.